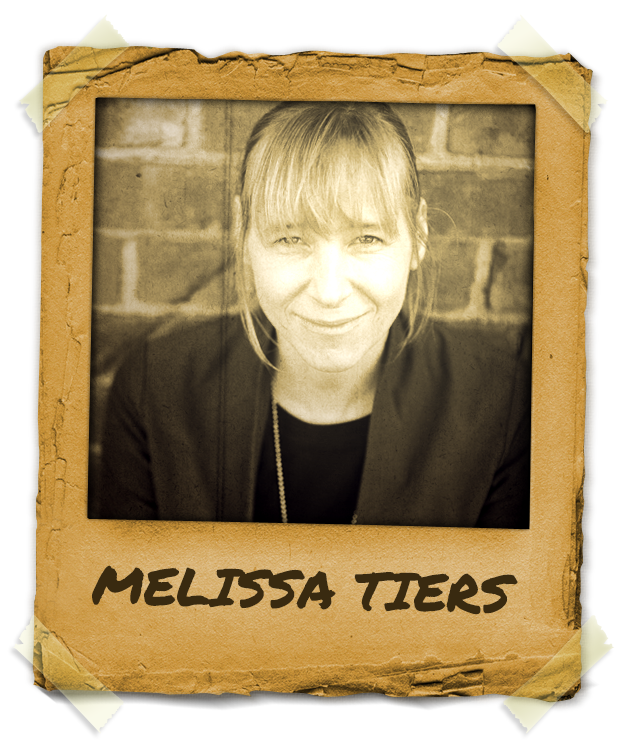 Mentor Melissa Tiers is already a prominent figure in the world of hypnosis! Her free spirit and inquisitive mind has lead her treading new paths in the depths of human understanding. Mentor Melissa Tiers is the founder of The Center For Integrative Hypnosis with a private hypnosis practice in New York City. She teaches classes in Integrative Hypnosis, Neuro-Linguistic Psychology and mental health coaching. Melissa Tiers is an instructor for the NGH and The International Association of Counselors and Therapists and an adjunct faculty member of The New York Open Center and Tri-State College of Acupuncture. Melissa Tiers is a two time recipient of the International Medical and Dental Association’s prestigious Pen and Quill Award for her books “Integrative Hypnosis: A Comprehensive Course in Change” and “Keeping the Brain in Mind: Practical Neuroscience for Coaches, Therapists and Hypnosis Practitioners” co- written with Shawn Carson. Melissa was recently awarded the NGH’s 2014 President’s Award, for excellence in the field and the 2014 Speaker and Author of the year from the Zurich Hypnose Kongress all of these and much more, making her a valued mentor in hypnosis.